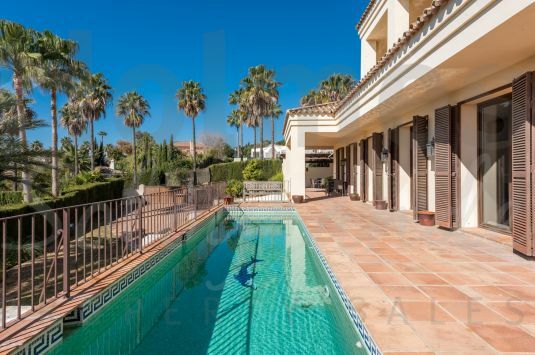 Spectacular south-facing 3 storey front line golf villa in La Reserva with panoramic golf and sea views. Great property in Kings &amp; Queens area. 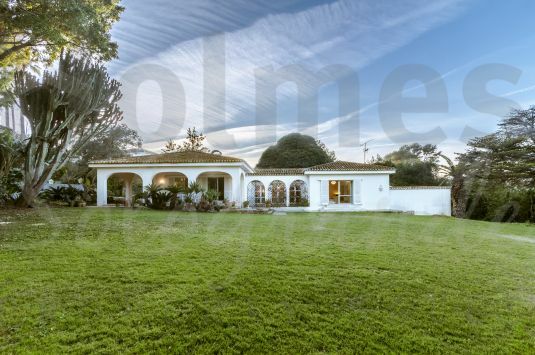 Charming villa located in a quiet area of Sotogrande Alto. Spectacular modern style east facing villa under construction with fabulous mountain and sea views. Spacious villa under construction in Sotogrande Costa. Private villa with landscaped gardens in a quiet area in Sotogrande Alto. 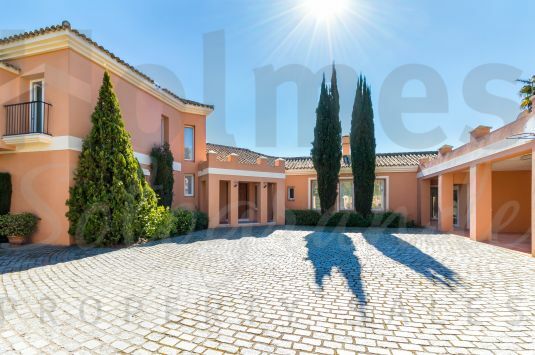 South-facing single storey villa in Sotogrande Alto close to the Valderrama Golf Course.